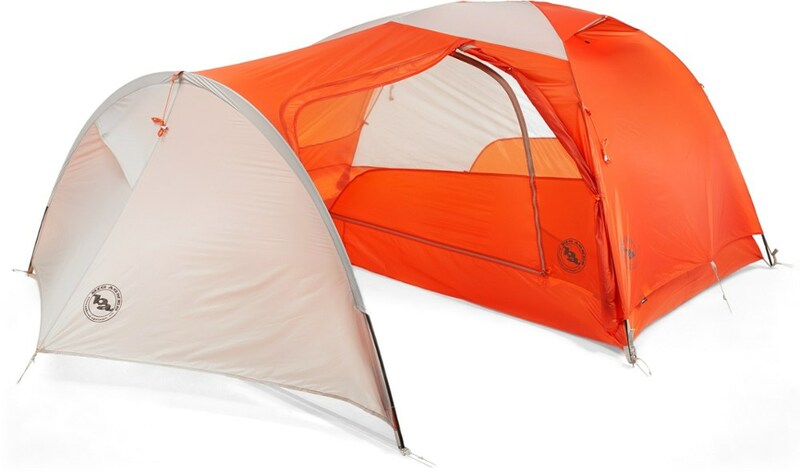 Big Agnes Copper Hotel HV UL 3-Person Camping Tent - The Big Agnes Copper Hotel HV UL 3-Person Camping Tent, the full-featured, ultralight designed for easy living in the backcountry. 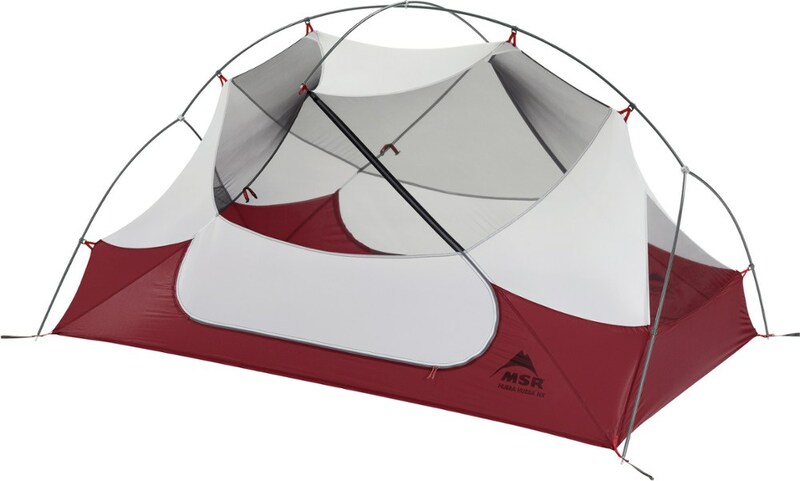 With a massive vestibule attached to the fly and a high volume hub to maximize strength and increase living space without adding weight to your backpacking adventure! 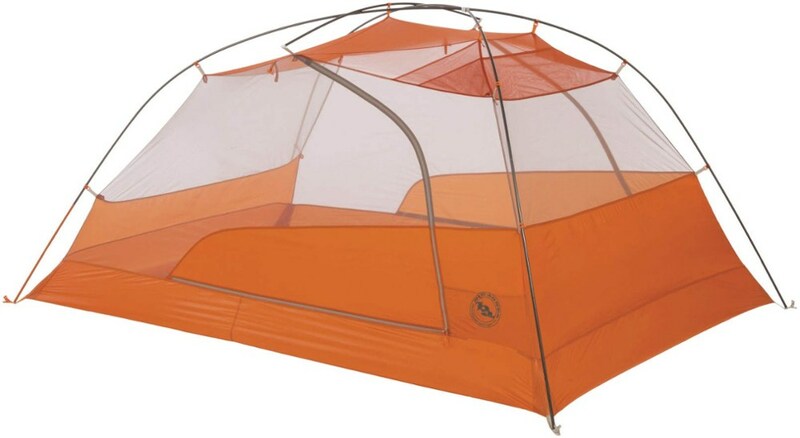 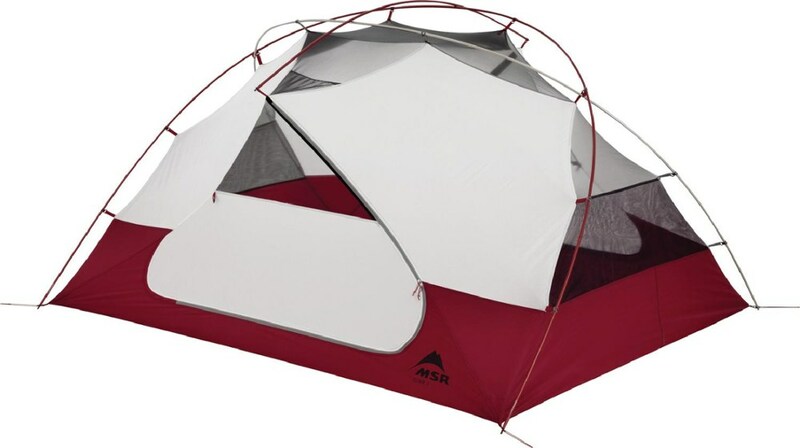 Big Agnes Camp & Hike Copper Hotel HV UL3 Gray/Orange THVCH317. 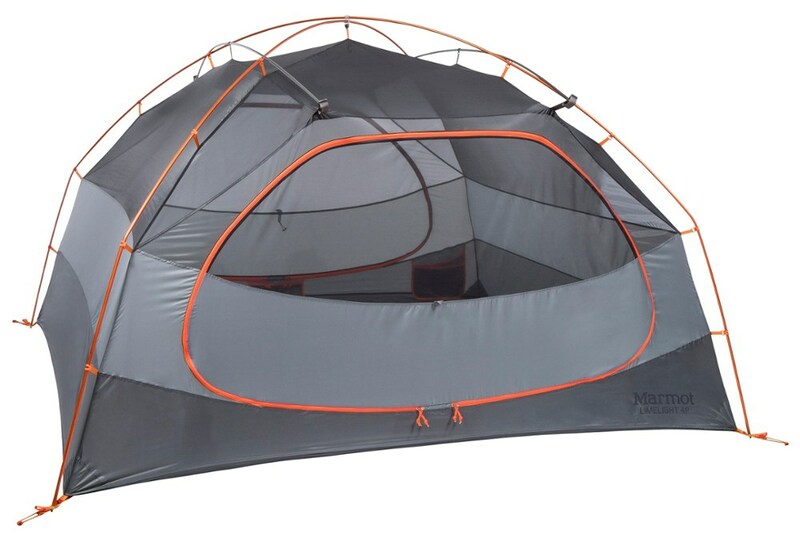 Large dual zipper doors steep wall architecture and an incredibly functional large vestibule for added dry storage make backcountry trips with a smelly partner - or three - more comfortable than you may have thought possible. 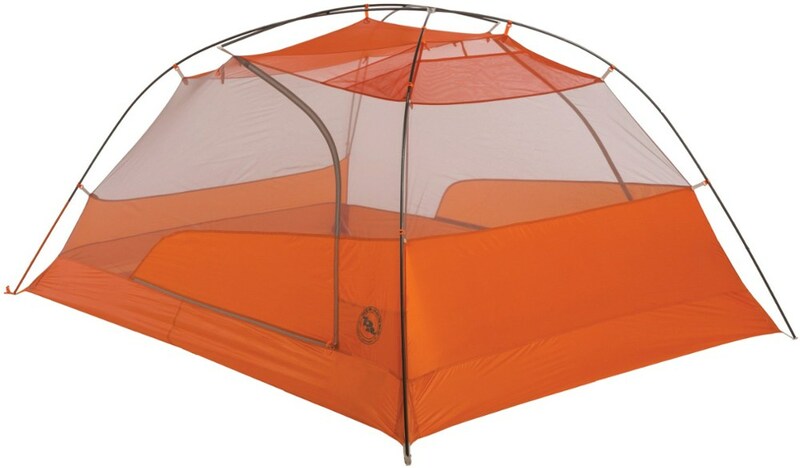 The full-feature ultralight Big Agnes Copper Hotel HV UL3 tent offers easy backcountry living with a massive vestibule and a high-volume hub for strength and living space minus the extra weight.